I'm all about the extra steps in a beauty routine. I'm really not a slap dash, get-up-and-go kind of gal. I'm more than happy to spend time on my beauty routine, in fact, I enjoy it - having a routine is therapeutic. 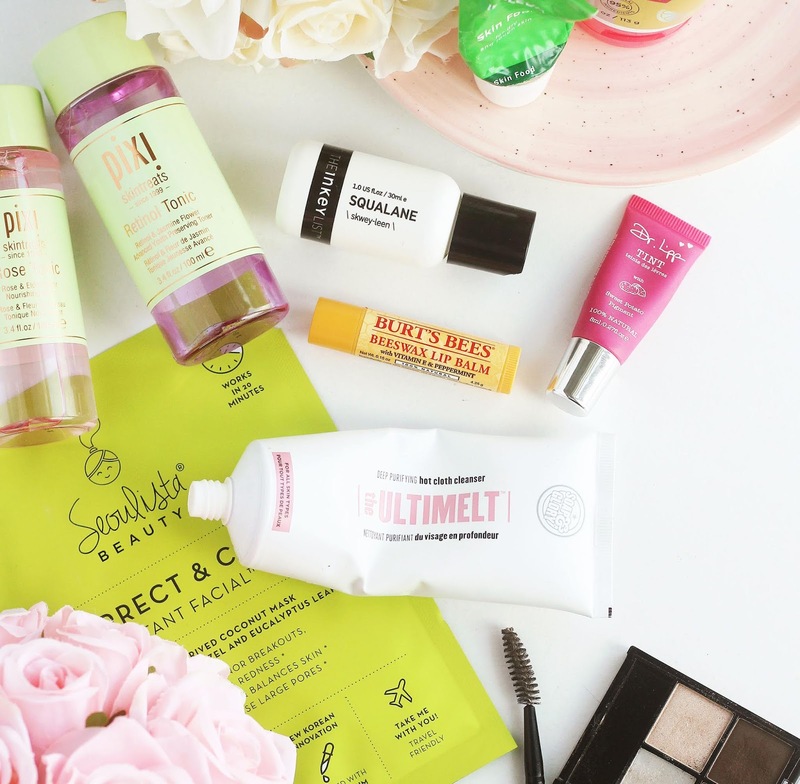 Here's some of the beauty habits I've gotten into that are small changes to my daily life, but have quite a big impact. 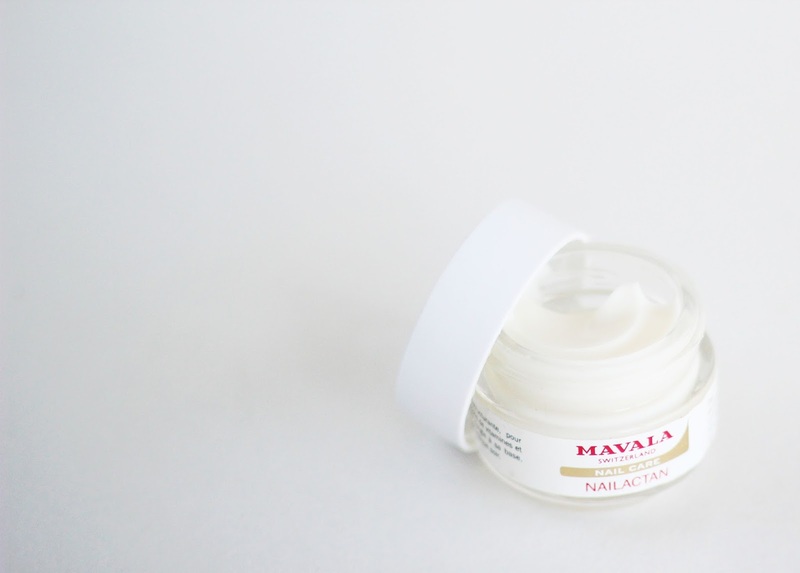 I keep the Mavala Nailactan Cream* on my bedside table to remind me to massage it into my nails; this cream is formulated to add moisture and nutrients to the nails, to stimulate growth and to prevent brittleness and breakage. If it's a no make up day and I'm at home, I top my moisturiser or oil up every 3-4 hours. I take just a tiny bit - just half of what I'd normally use first time round - and massage it in. 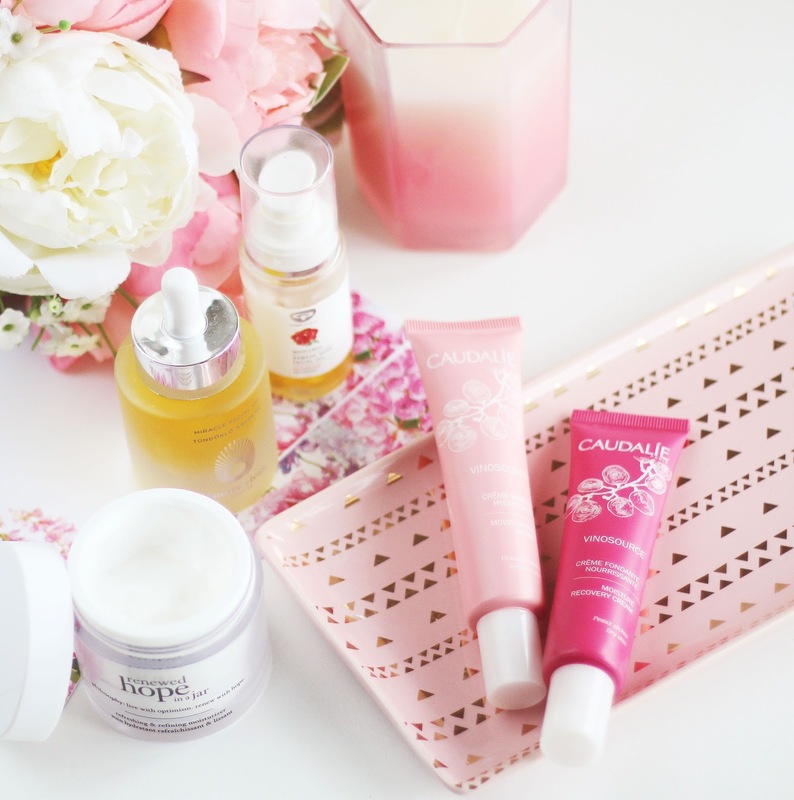 I find this is a great way to make the most of my skincare. Plus, if I'm not doing anything and it's there, why not? I used to think that hand creams were for older women. Now I'm obsessed. Having silky smooth hands is one of the best feelings in the world, I'd say - especially in these colder months (which should hopefully be over soon!) when my hands are prone to becoming cracked and sore. 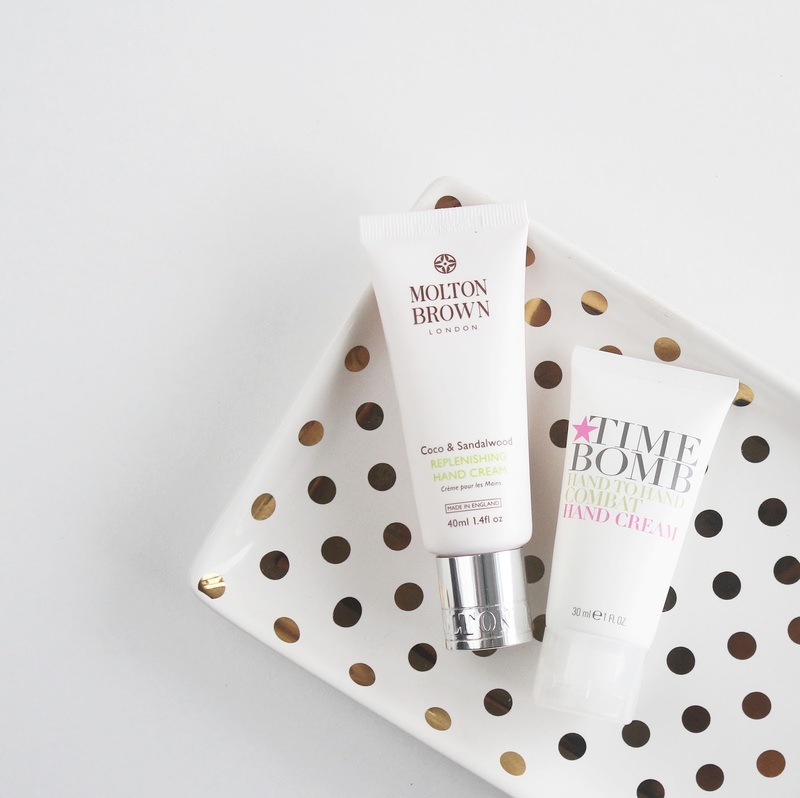 My favourites are the Molton Brown Hand Cream (mine is Cocoa and Sandalwood scented - it smells amazing, mmm! 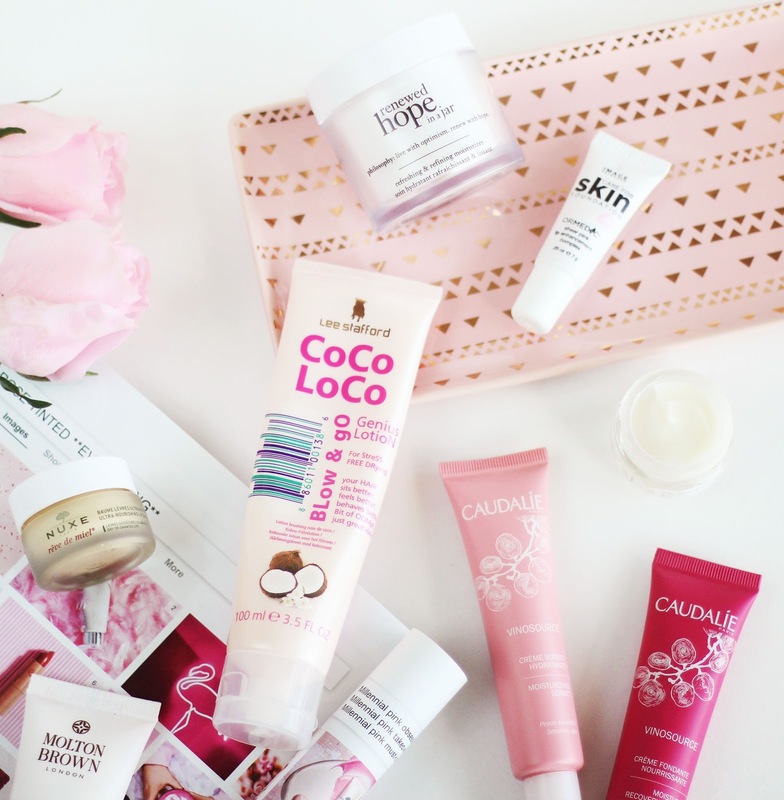 - however this no longer comes in this fragrance, though you can still find it as a body lotion) and the Time Bomb Hand Cream*, which is rich with argan oil and shea butter. Well, if you don't have lip balms everywhere - in your bedroom, in your make up bag or on your vanity, in your hand bag - I'm judging you slightly. If you don't own lip balm at all, I'm judging you a lot. 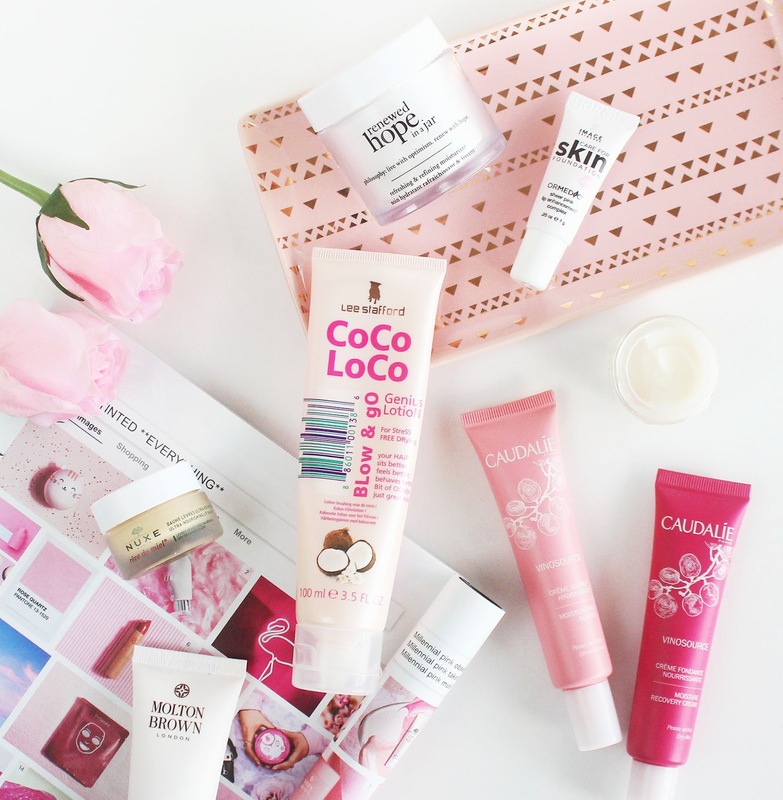 Lip balms are the answer to everything in life. Is there a worse feeling than when you try to rub your lips together and they're so dry it's more like rubbing two cheese graters together? No, there is not. 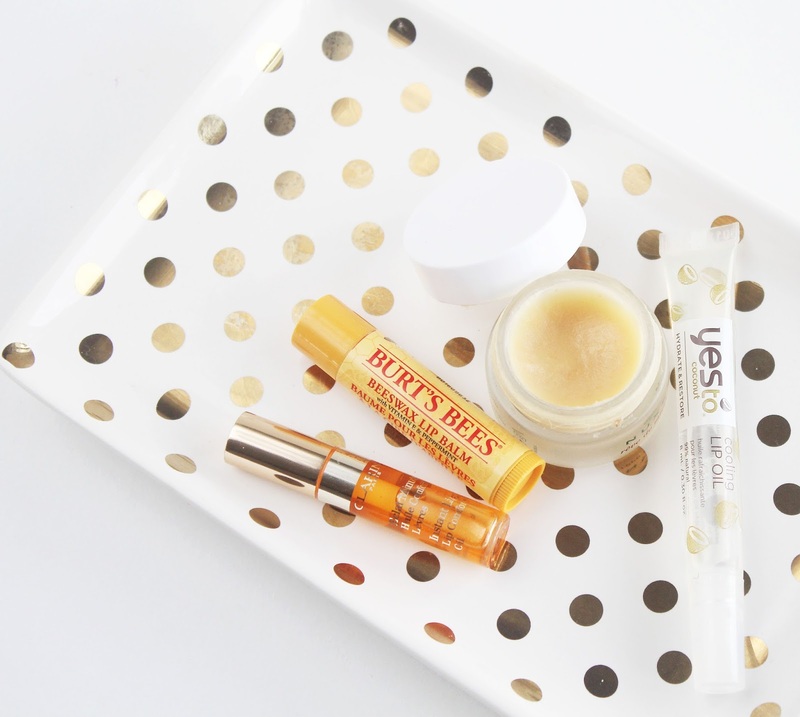 I keep lip balms on me all the time, and I use lip oils in the evening. 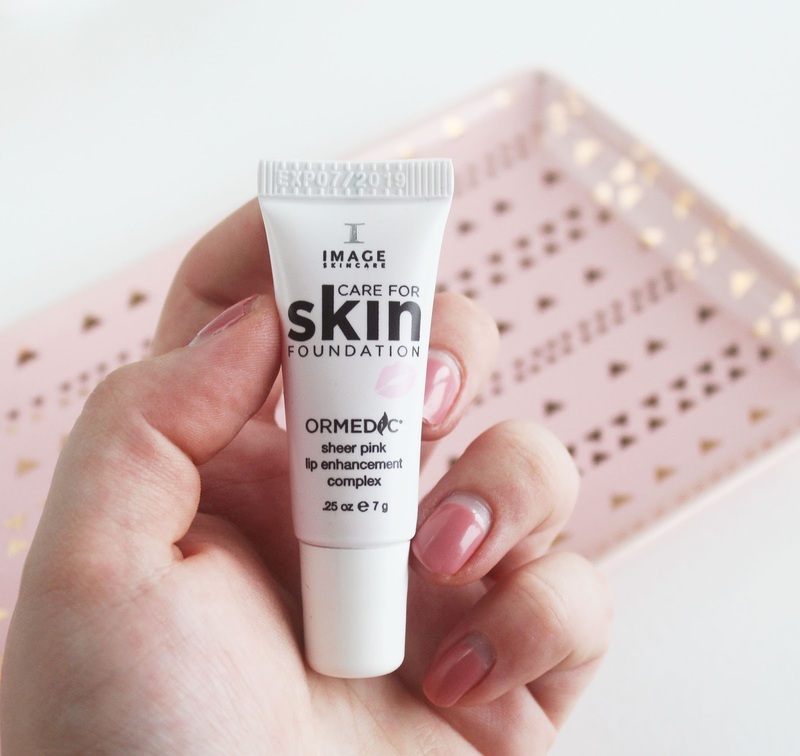 If I want my lips to look plump, I'll opt for the Lip Enhancement Complex from Image Skincare*. Use SPF everyday that you're going to be spending more than just a few minutes outside (unless you're wearing make up with SPF in it)! 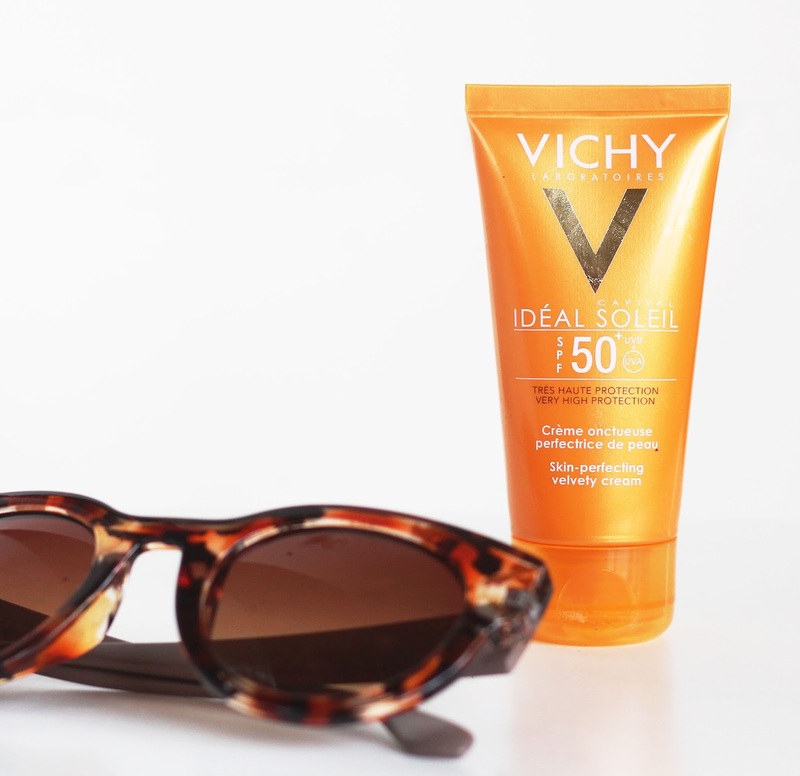 Even when it's not sunny, your skin will still be affected by UVA/UVB rays. It's so important. Sun damage is a huge cause of ageing and, you know, prevention is better than trying to reverse the irreversible 20 or 30 years down the line! My hair is so thick. I mean thick: I don't even have to touch it and it'll be knotty. When I used to go to a hair salon, they used to ask me to book two slots because my hair would take so long to dye where it's so thick. I've recently started using a hairbrush in the shower, whilst my hair has conditioner in it and it's made all the difference. It's so much easier to brush, because trust me some of the birds nests I've had in my hair are enough to make a grown woman cry (no, seriously, I've been there). If you don't have a shower hair brush or comb, start using one - it's changed my life! Once upon a time, you'd never have caught me actually taking care of my hair. I washed it, that was about as far as my haircare went! Currently in my routine are the American English Seaberry Dry Oil* which a) makes my hair smell amazing and, b) keeps the frizziness at ease during the day! I'm also loving the Lee Stafford Coco Loco Blow & Go Lotion*, which I smooth into my wet hair before blow drying it. It makes my hair noticeably smoother, silkier - and is just generally more tame. I am a big fan of vitamin and supplements. It all started by my dad introducing me to fish oil/omega 3 tablets about 2 years ago, because I've never eaten fish (and never will - yuck). Used in the right way and consistently over time can make a big difference to your health, well being and your appearance. However only take the suggested dose, because your body can only absorb so much and while I get the logic behind taking an extra biotin pill to make your nails grow extra fast, you're actually just peeing it out. 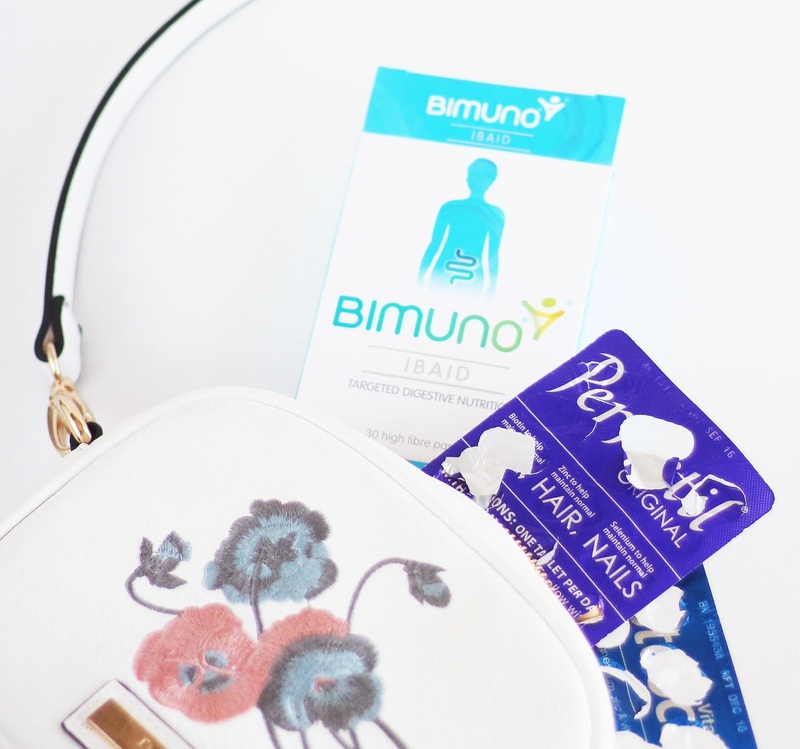 I'm currently using: Vitabiotics Perfectil Original (for skin, hair and nails), Vitabiotics Osteocare (for bones) and Bimuno Ibaid* (for digestion). What would you recommend as a good beauty habit to get into?